Thanks to those choices, the streets of France have erupted into sustained, relentless "gilets jaunes" protests, and French cops have accumulated 23,000,000 hours of overtime policing the protests, but have not been paid for any of it (see above, re: starved treasury). Activists within police unions are now threatening to go out on strike, joining the yellow vest protesters; others are calling for work-to-rule slowdown actions. 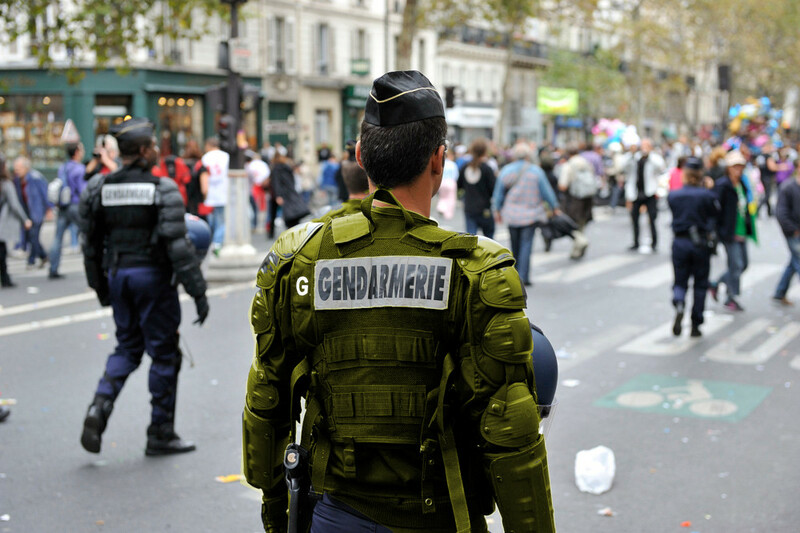 They are particularly incensed that Macron has proposed to balance his budget by cutting $70.8m from the national police budget.